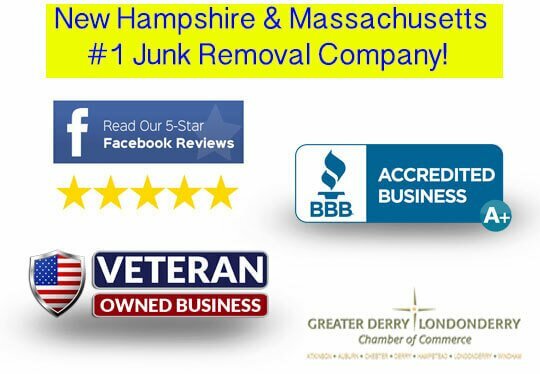 Need Fast Inexpensive Junk Removal? Does your junk have value? Sometimes we even buy your junk! We also recycle 85% of what we pickup! Upfront pricing that we guarantee to be the lowest price you will find to get rid of your junk no matter what service of ours you select! We also beat any written estimates! 8 More Reasons Our Service Is The Best! No job is too big or too small, you name it we haul it ALL! You point to your junk and we remove it from where it sits! Professional 5 star services that you can count on! The absolute best price to get rid of your junk, our services start at just $35! We beat any written estimate! Always 30% less than the rest! Need same day junk hauling services fast? We can help! 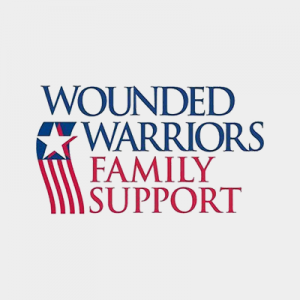 By using our service you help us to support our Wounded Warriors and their families a portion of all proceeds benefit their cause!